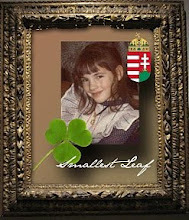 Hungary’s legacy as a nation extends back a millennium, and its people (and diaspora) are proud of their great heritage, myself included. As a child I was intrigued by the idea that my own grandfather had been born in a different country a world away. 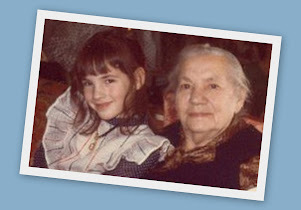 I grew up with the tastes and smells of Hungarian Gulyás (goulash), Töltött káposzta (stuffed cabbage), Csirke paprikás (chicken paprika), and Kifli from my grandmother's kitchen. It was only natural to me to want to learn more about this country that figured so largely in the lives of my grandparents and to want to delve into my Hungarian family tree. The search for roots within the age-old kingdom of Hungary, though often made complex by various languages and border changes, can be a greatly rewarding experience. Hungary has long been a crossroads, and Hungarian ancestors’ histories and records of genealogical interest are intertwined with neighboring countries and the empires and occupiers that ruled the area over the centuries. 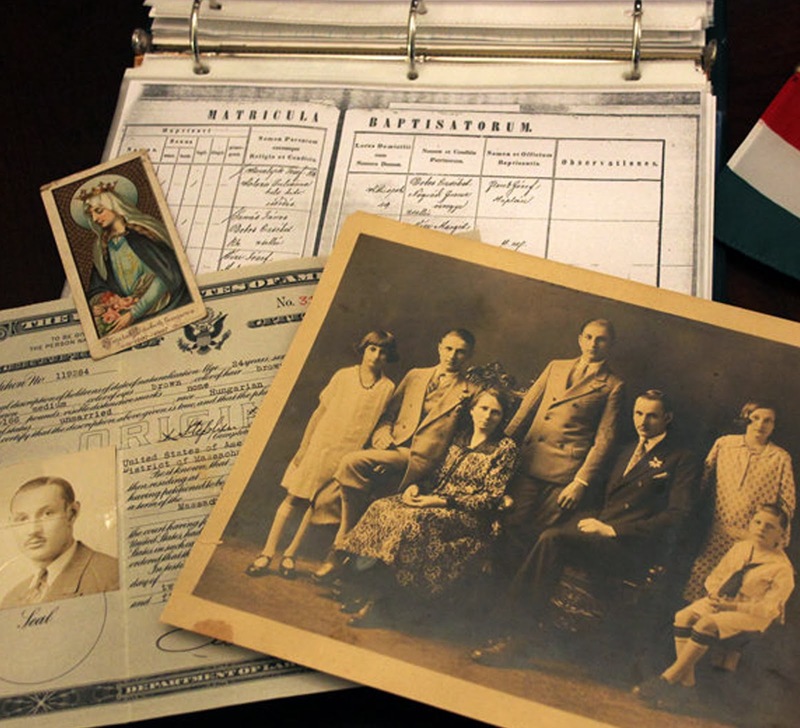 If you have ancestors who emigrated from Hungary and would like to begin to trace or continue to deepen your knowledge of your family tree, I hope you'll allow me to share what I've learned with you. 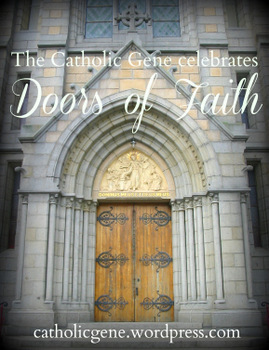 Update: I am pleased to announce that all three of my genealogy guides are now available as Amazon Kindle eBooks. Whether you have a Kindle (or use the free Kindle app on your computer, tablet or smartphone) you can now have handy access to these guides in eBook format. What's the difference? The PDF downloads are in a compressed format and make the guide compact for easier printing and sliding into the rings of a notebook. The eBooks include the same content laid out into book format, so they have more pages. They would use up more paper if printed, yet are easily scrollable using a Kindle or Kindle app. 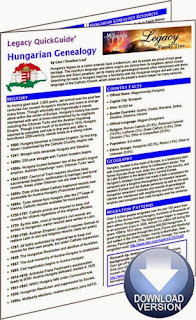 For more details about the other QuickGuides™ I've authored, see: My new Catholic Genealogy QuickGuide™: Let me help you find those Catholic ancestors and My new Croatian Genealogy QuickGuide™: Journey with me back to your roots in Croatia.